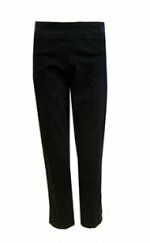 Our Renuar Pants have quickly become a customer favorite! 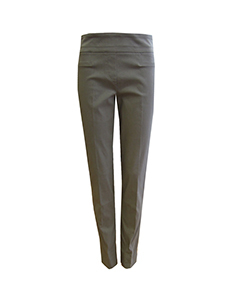 With a slimming effect and stylish shape, they are both practical and fashionable! Faux front and back pockets add elements of interest while a wide pull on waistband gives a smooth fit. Runs big please size down 1 size. Made of 74% rayon, 22% nylon, 4 spandex. 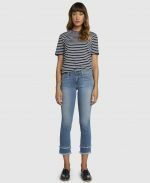 31 inch inseam.